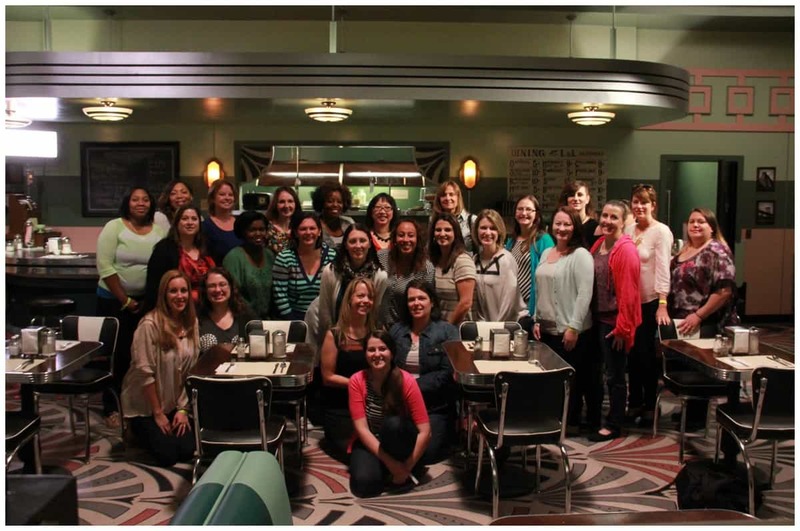 I went on set with ABC’s Agent Carter! 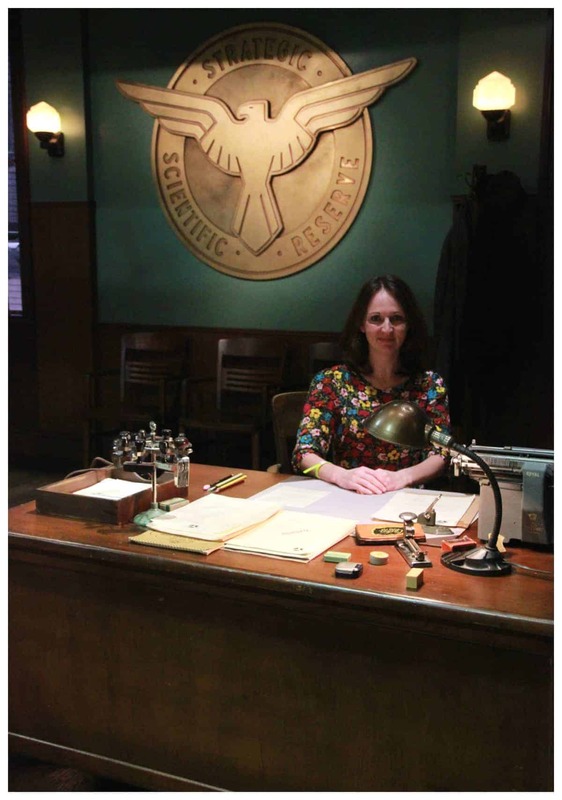 I went on set with ABC’s Agent Carter! I have shared you so many amazing Bucket List items from my trip to Los Angeles. Every single day was packed with the most amazing experiences that I truly cherish. I love going behind the scenes. I have said this again and again. I feel it brings a new layer to the the show when you can see how much goes into making it work. Going on set with ABC’s Agent Carter was so informational, a lot of fun and a great experience. 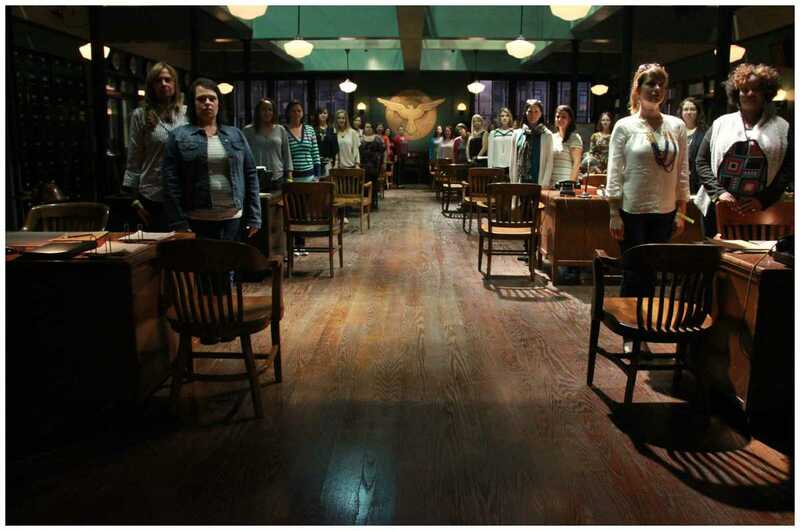 As you will see when you watch the show, the agents stand at attention many times. I thought this picture turned out really fun. This is the SSR main office where the agents worked. The room was filled with desks, chairs, files, telephones and more to make the scene authentic to the time period. It was fun seeing all of the different time period items on the desks that made you feel like you took a step back in time. 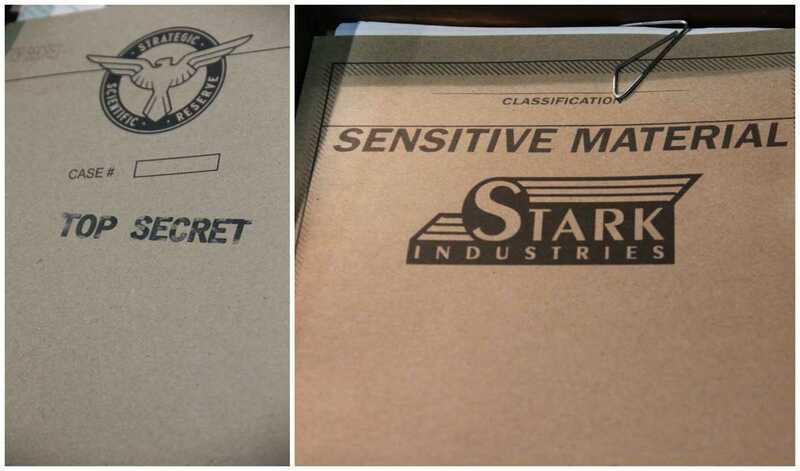 One of my favorite things about visiting set was seeing the top secret files in the office. Seriously, they put so much attention in to every little detail in making this show. I wish I had a million more photos to show you because it was really fun. Each file was filled with letters, or important information that they had typed out. They were actually official letters that you would have found in that setting. They could have just typed a bunch of gibberish because its not really seen, but they took the time to write detailed information. Every single office, room and desk was authentic and full of detail. I’m sure you will recognize many of these places when you watch the show. 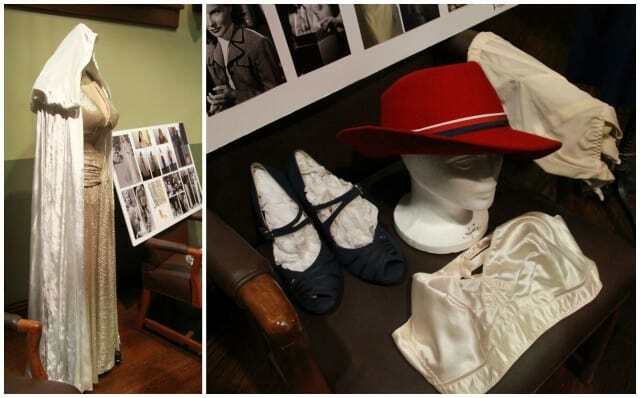 While on set for Agent Carter we had the opportunity to visit with Costume Designer Gigi Melton and learn about the behind-the-scenes glimpse into costume design of the period comic book piece, Agent Carter. It was so much fun to learn about the process start to finish of making costumes. 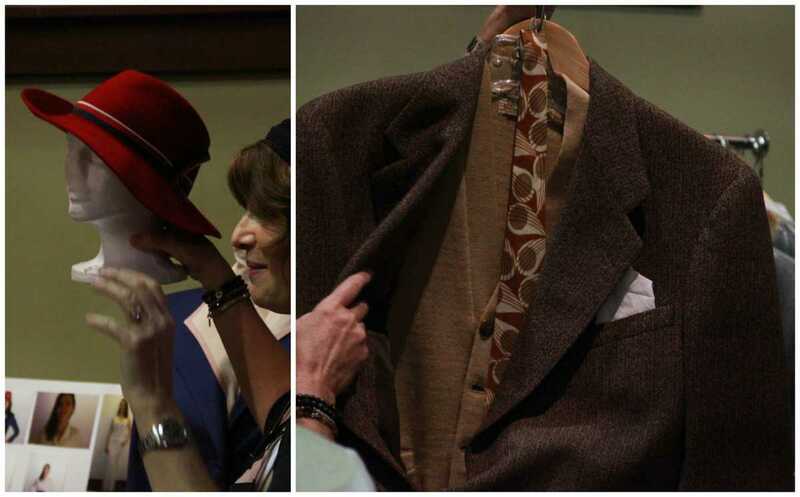 Each piece has to be authentic, fit the time period and fit the actor/actress who is playing the part. Many of the costumes you see are made in duplicates in case the character gets dirty, shot or other circumstances. This allows them to have back up pieces for different scenes. In their words, sometimes they need one to “blow apart!” They also have a “Hero Outfit” which is the first time the outfit is seen on camera. 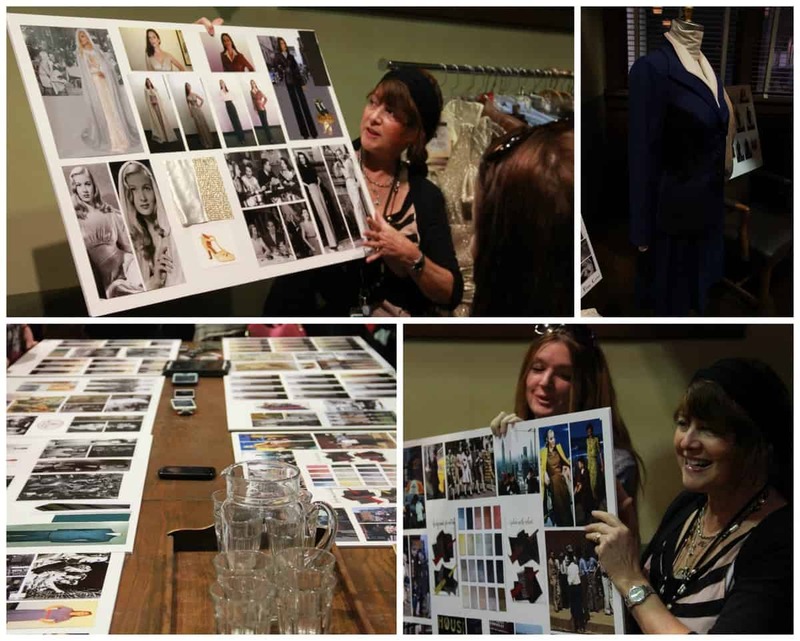 The attention to detail is amazing and they make sure and find the perfect fabrics and styles for the time period. I love being able to see these outfits in costume design and then watching the show and being able to pick out the outfits that I recognize. They look everywhere for outfits. They order things online, go to thrift shops and even make items with fabric that they find. We had the opportunity to visit the diner. This was really fun because you really felt like you were stepping back into time. I loved seeing what a diner would look like in that era and laughing about the prices that you would have found. Could you imagine being able to order a hot dog for 5 cents or Meatloaf for 20 cents! I would say that prices have come up quite a bit! 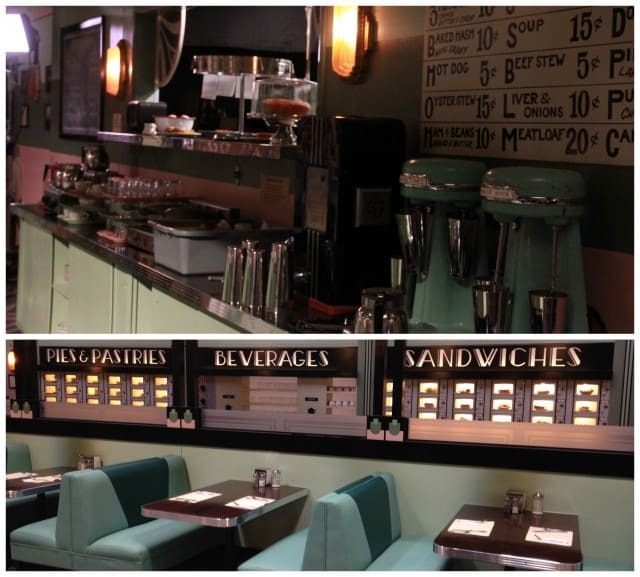 The diner was really fun because as shown above there was an ordering area where you could order items off of a menu or sit at the bar or if you wanted faster items you could get them at the Automat in the back where they could get pies, pastries, sandwiches and drinks. 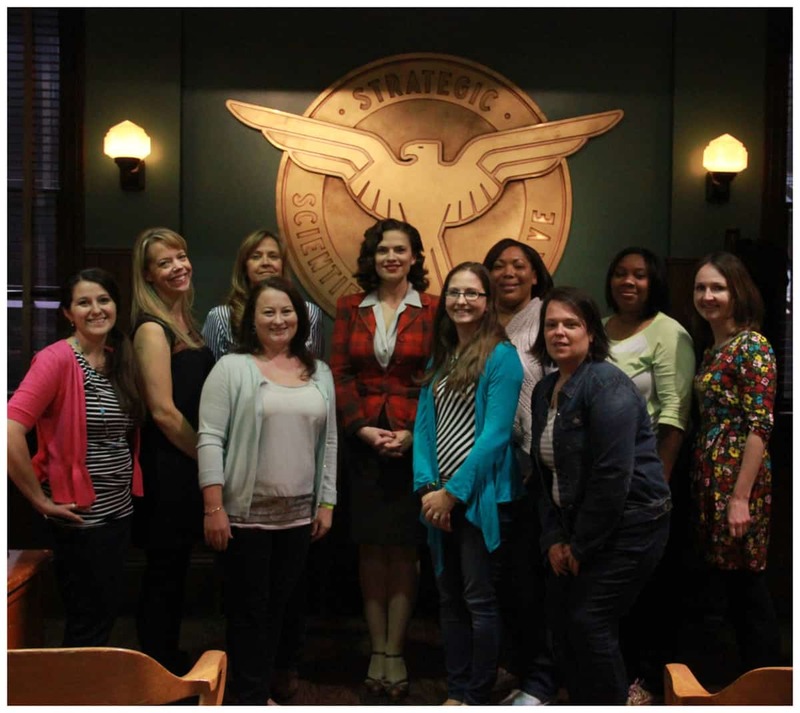 We also had the opportunity to spend a few minutes visiting with Hayley Atwell while on set. We met her in the main SSR offices were she answered questions and to time to talk about the show as well as fashion. She looked stunning in her Agent Carter outfit as she was in between shooting scenes. She told us a fun tip about her wardrobe that helps keep her looking perfect. All of her shirts are “onesie” style with snaps on the bottom so they always stay perfectly in place and she always looks great. Hayley Atwell was adorable, very kind and very proper. I loved being able to meet with her. She was also so kind to take group pictures with us before return to set. Having the opportunity to meet her and then watch the show at home with my husband really made the show extra special and fun for me. 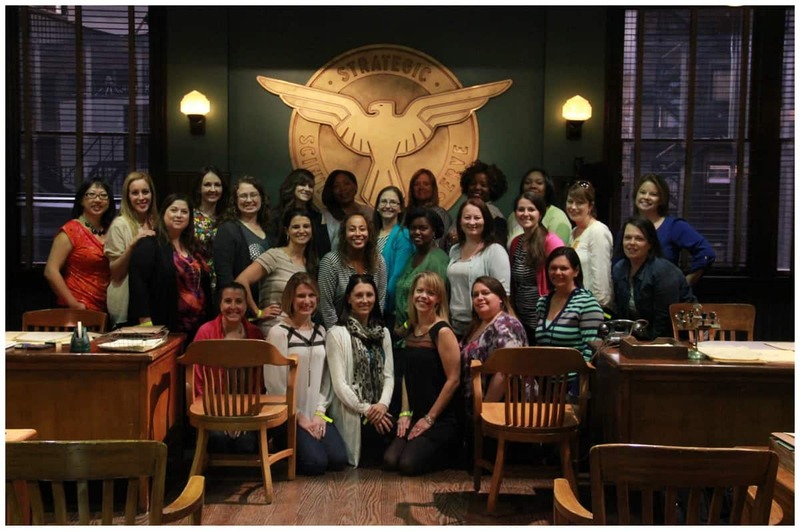 I received an all expense paid trip to LA where I had the opportunity to visit the Agent Carter set. 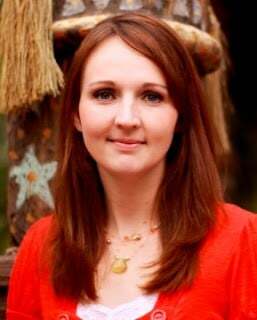 I agreed to share my experiences with my readers. Thank you ABC for the incredible opportunity! 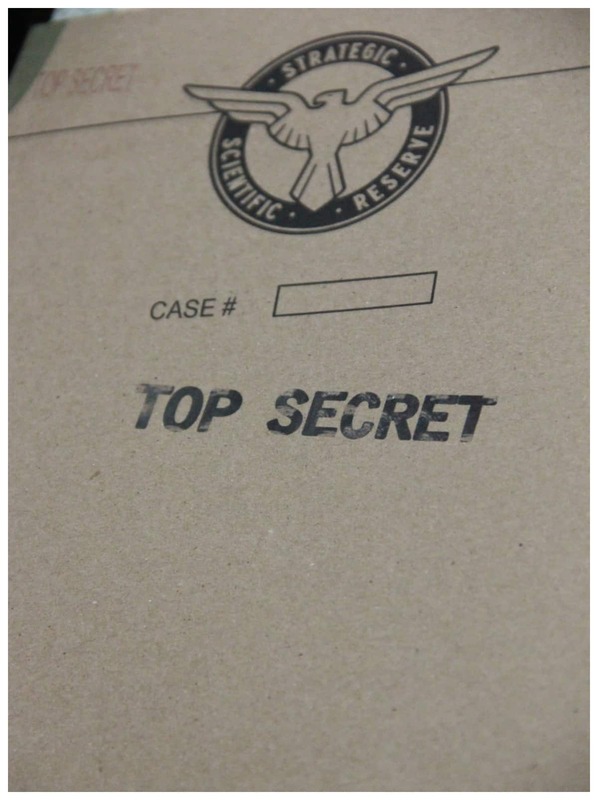 You can watch Marvel’s Agent Carter Tuesdays 9|8c on ABC!